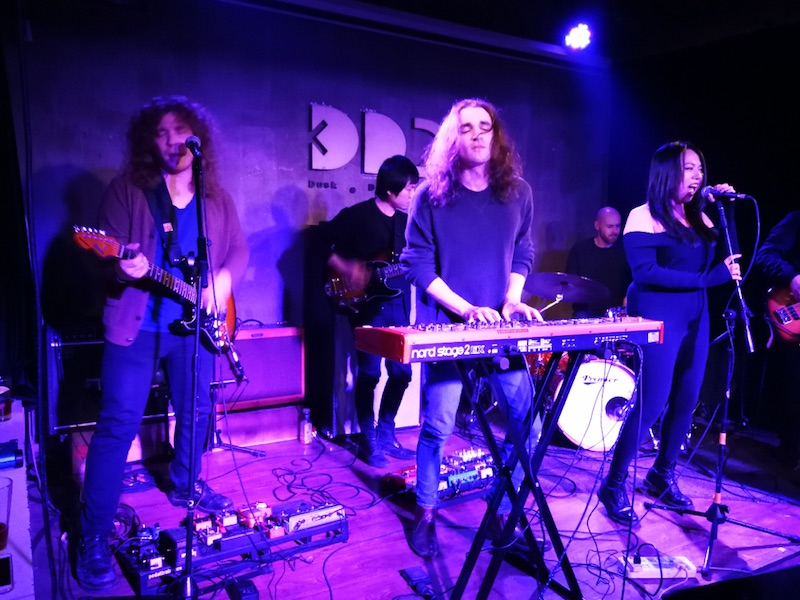 Our team visited several music clubs in Beijing and met dozens of musicians and music professionals. There was a lot of interest in western music and performers. Our employee Jukka plays handful of gigs in Beijing every week and knows everything about the local live music scene. He was our guide on our journey to Beijing's most legendary clubs. China's streaming and live music market is really booming. Increasing number of people are paying for their streaming and live gigs can be a really good income for musicians performing there. According to Time out Beijing, the growth of the Chinese music scene has been going on for the past 30 years, communicating ideas about rebellion and art, with Beijing being the core of the movement . Beijing is a huge city with over 21 million residents and naturally the opportunities for artists to perform there are nearly endless. 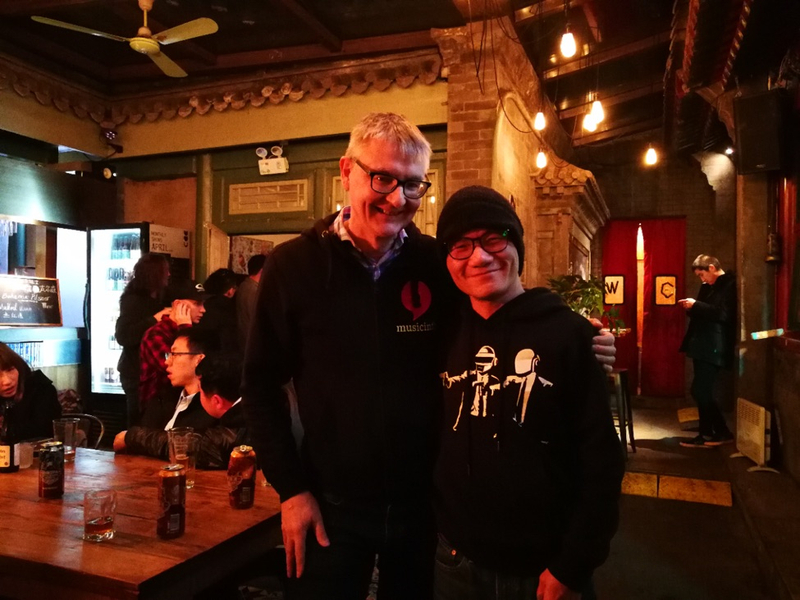 Musicinfo CEO Kari Halttunen and DDC CEO Jincan Zhang hanging around. Jincan encourages foreign musicians to download their music to Chinese streaming services and to play in Beijing. Check out Hazemaze perfomance here!